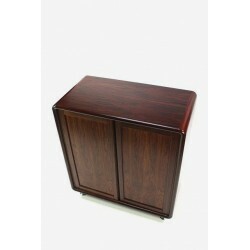 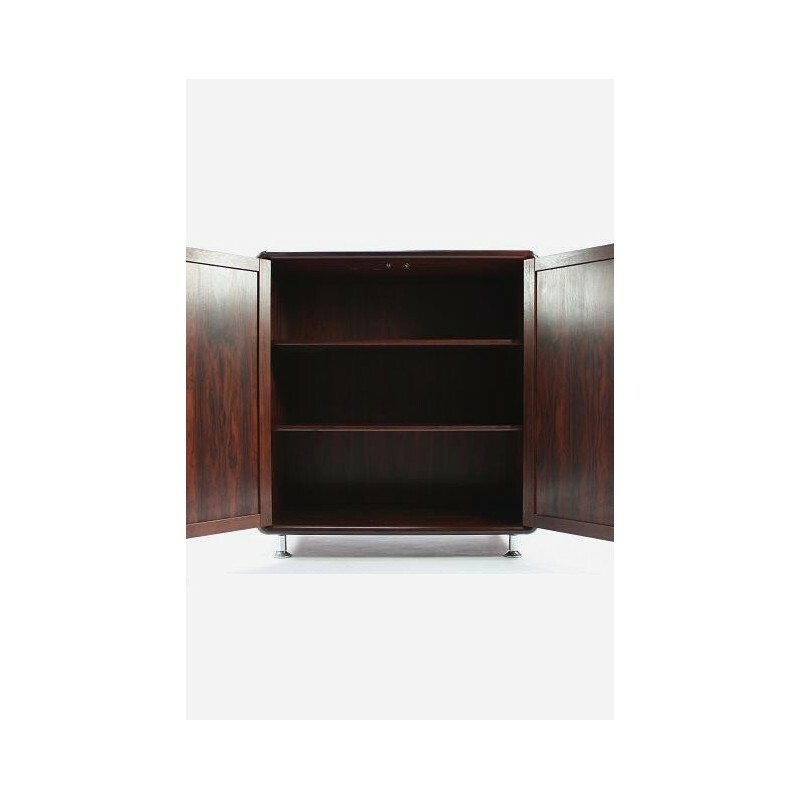 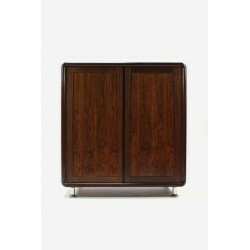 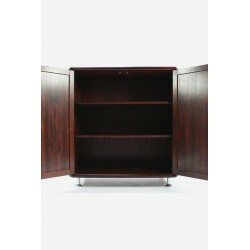 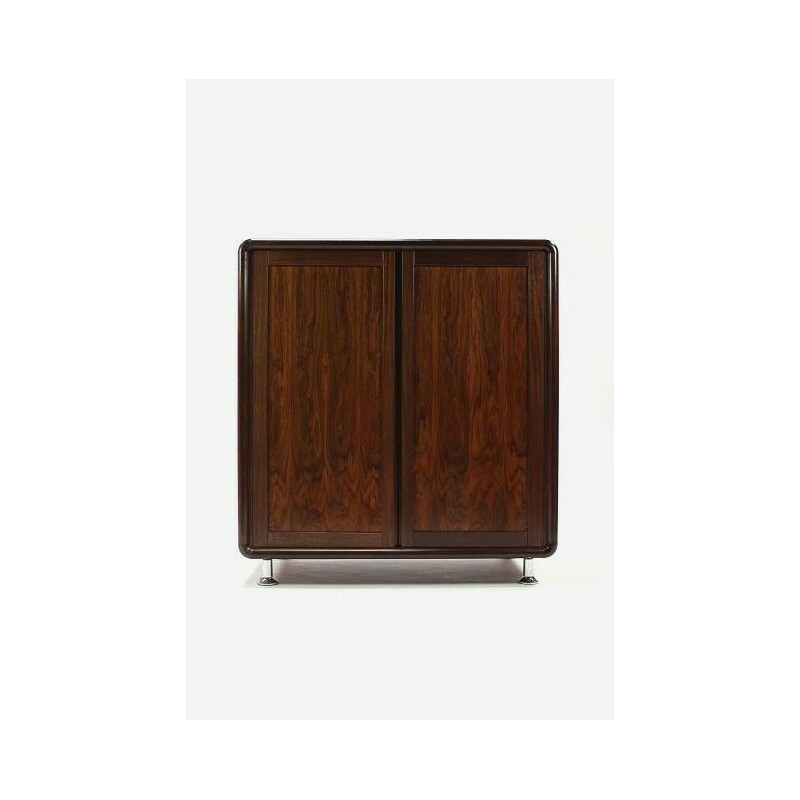 Nicely designed Danish cabinet manufactured in Rosewood. 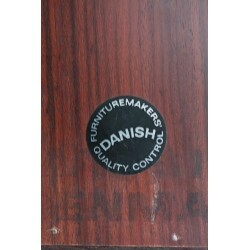 The cabinet is marked with the Danish furniture makers logo. 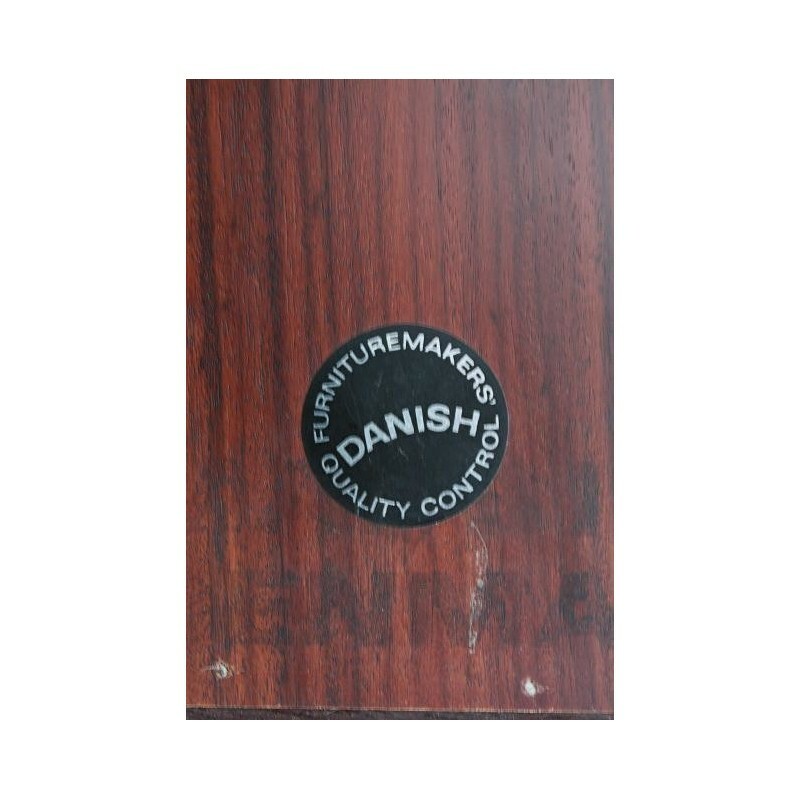 The condition is good given it's age. 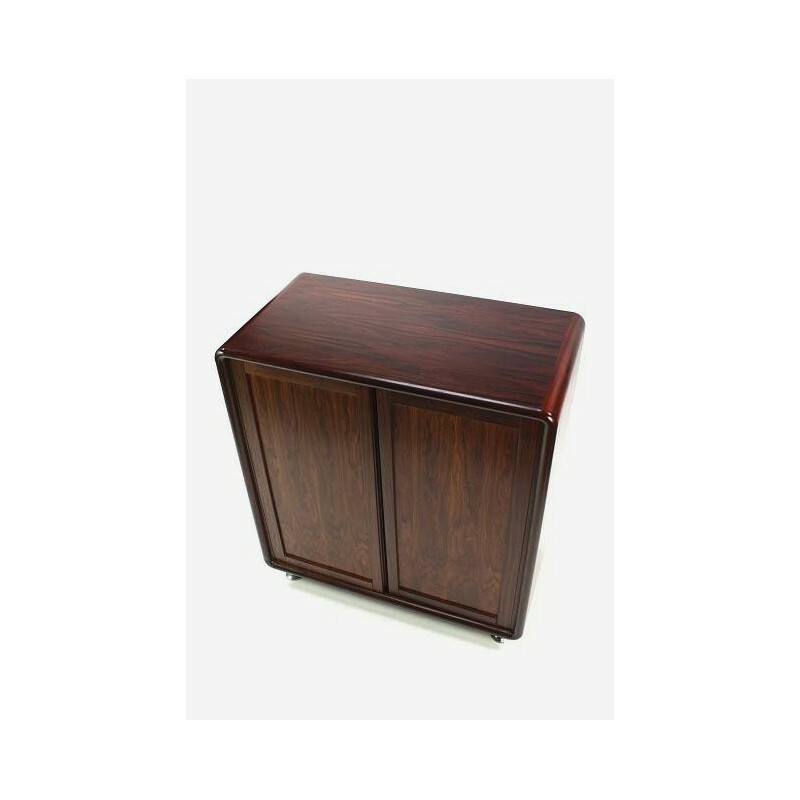 The dimension is 94,5 cm L/ 50 cm W/ 102 cm H.